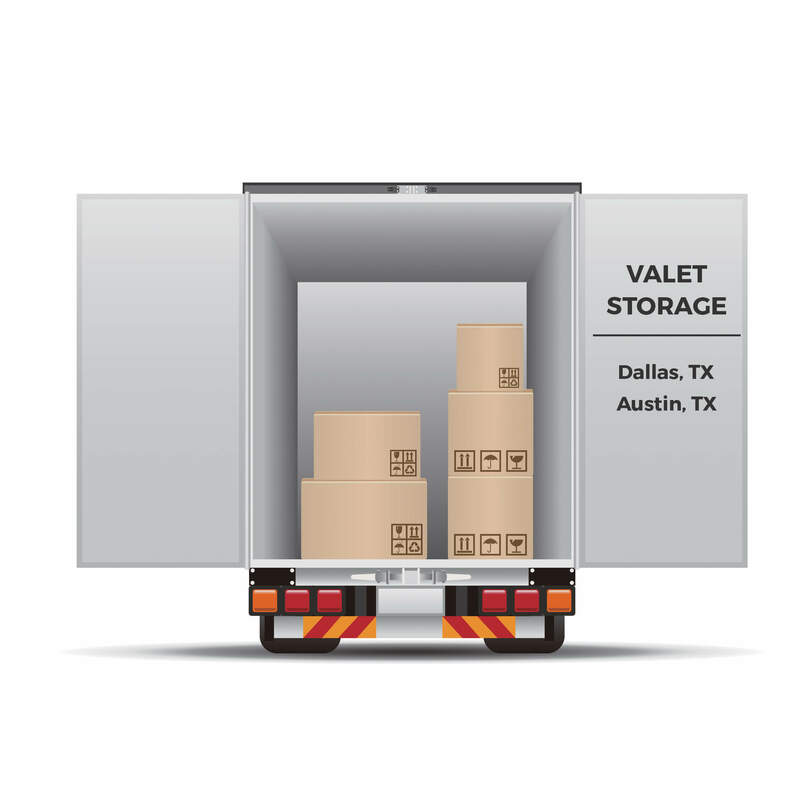 Valet Self Storage is a growing trend in the Self Storage industry. It allows for one’s belongings to be shipped to a remote self storage facility. Though unconventional, this new way of utilizing self storage proves to save time and money, especially for folks living in big cities. Denser populations in bigger cities put a higher demand on housing which increases housing costs. People are paying more for less space. Less housing space means there is more of a need for storage unit space, however, high demand for this space has increased prices for storage units at self-storage facilities. Since belongings that are usually stored are not usually readily needed, valet storage is a good option for cutting costs by allowing items to be stored in smaller nearby cities where prices are cheaper. 1. Call Amy’s Attic Self Storage – a friendly and knowledgeable representative will help you to choose an available unit that is right for you. 2. Secure a moving company (either one of your own choosing or from the list of Amy’s Attic Approved Movers). 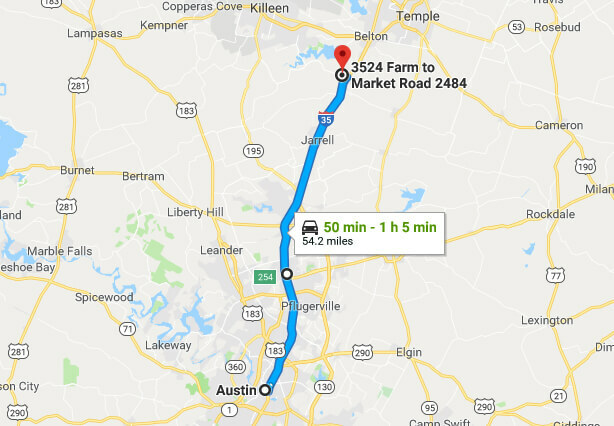 You can also choose to ship your belongings yourself and visit some of Central Texas attractions, like Belton Lake, along the way. a. Make sure to inventory your items. A simple picture of the contents of each box is an easy way to accomplish this. b. Label your boxes for easy unloading. Clearly note / label any fragile items. d. Do not pack anything which cannot be stored. 5. 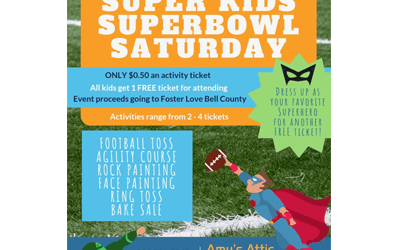 Once your items arrive, they will be unloaded into your reserved unit, and an Amy’s Attic employee will let you know they arrived. 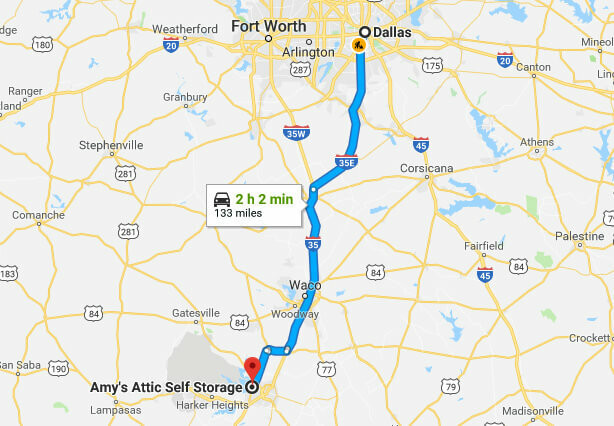 Amy’s Attic Self Storage has seven easily accessible locations (located near major roads and highways) in smaller Central Texas cities. Valet storage at Amy’s Attic allows for your items to be shipped to an available unit at one of the nearby Amy’s Attic locations, guaranteeing you availability on a unit that fits your unique needs and saving you money per month. 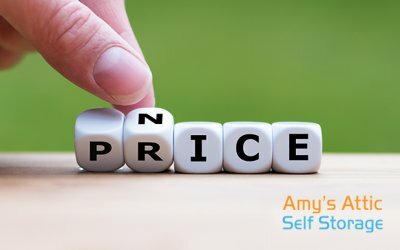 Pricing at Amy’s Attic comes in significantly cheaper than self-storage at larger nearby cities. Amy’s Attic has a wide selection of available storage unit sizes (climate and non-climate controlled) to meet your unique needs. Amy’s Attic offers amazing security and convenience features, as well, as boat, RV, and auto storage. Austin is the fastest growing city in the United States, and Dallas is one of the largest cities in North America. The influx of people to large Texas cities, such as Austin and Dallas, has increased the demand for housing resulting in higher housing costs. In short, people are paying more for less space. Less housing space means there is more of a need for storage unit space. However, high demand in Austin and Dallas for storage space has increased prices dramatically in recent years. Since belongings that are usually stored are not usually readily needed, a good option for cutting costs would be to store your belongings in a smaller nearby city, such as Belton, TX or Salado, TX.